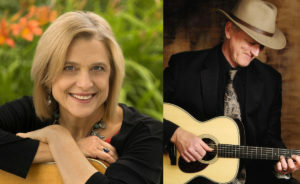 Mark and Greta perform at Foothills Congregational Church in a family-friendly concert with fingerstyle guitar duo Teja Gerken and Doug Young. Location: Foothills Congregational Church, 461 Orange Avenue, Los Altos, California. Free Will Donation.